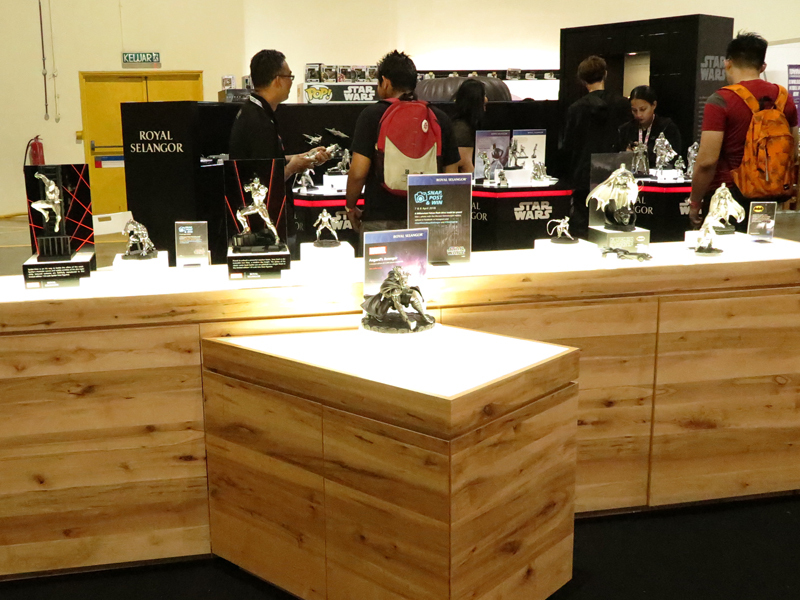 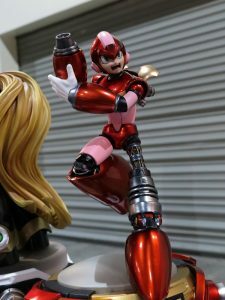 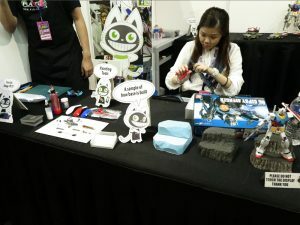 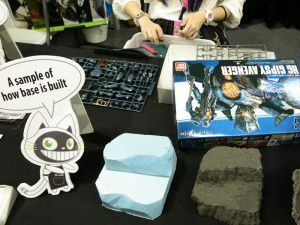 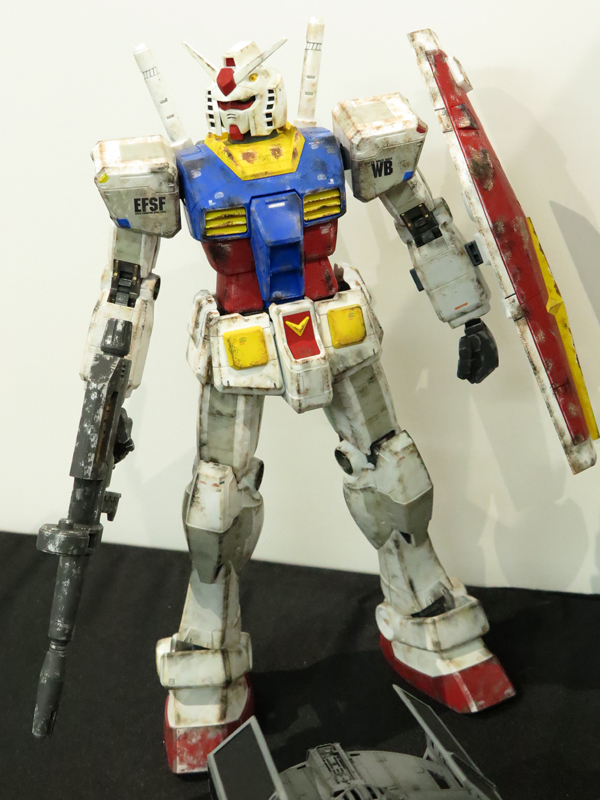 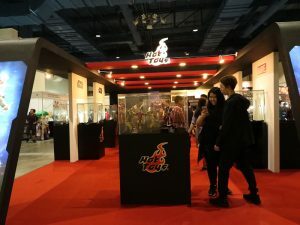 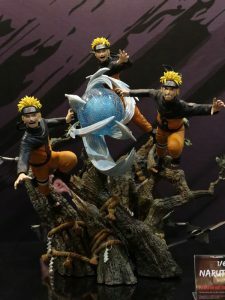 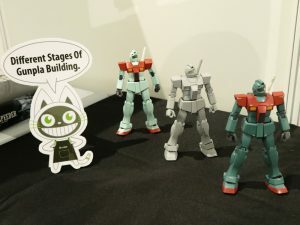 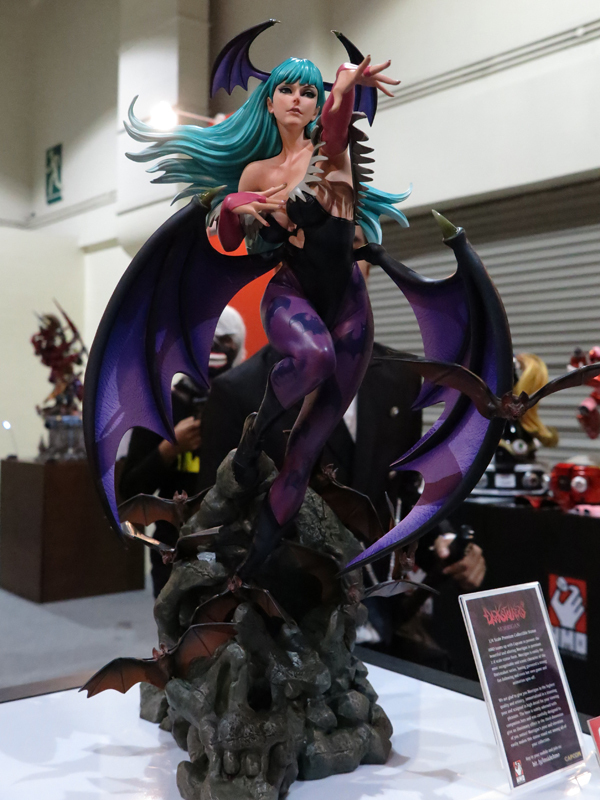 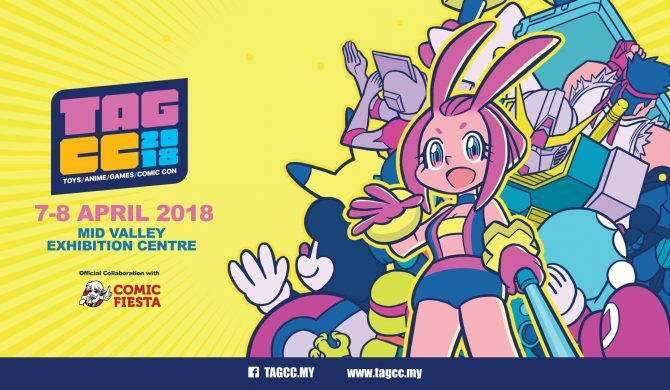 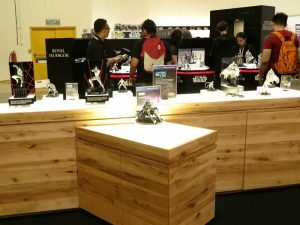 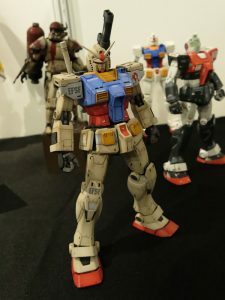 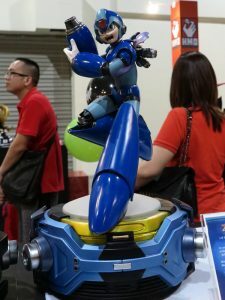 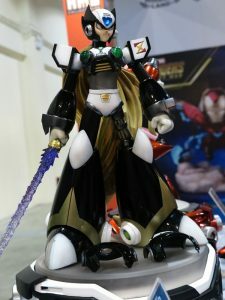 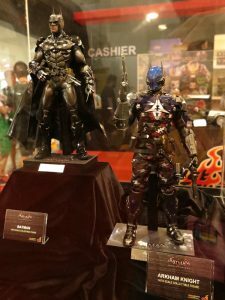 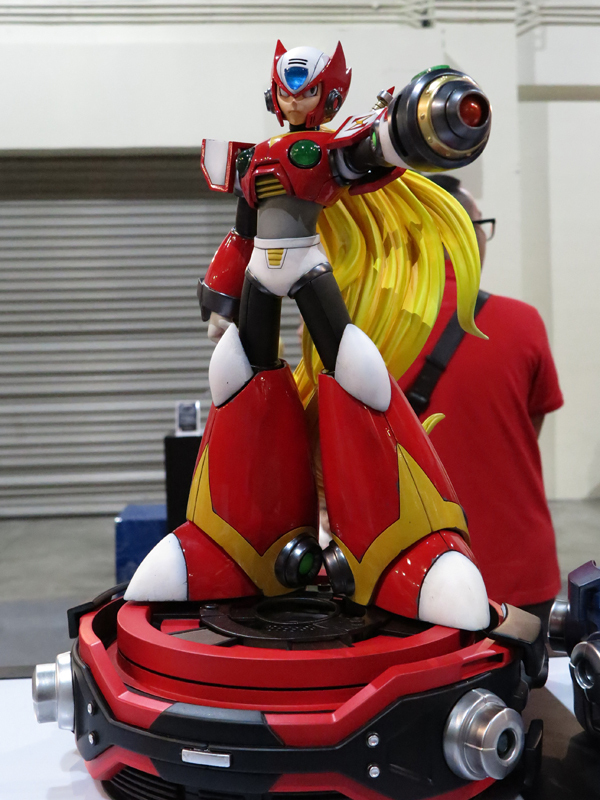 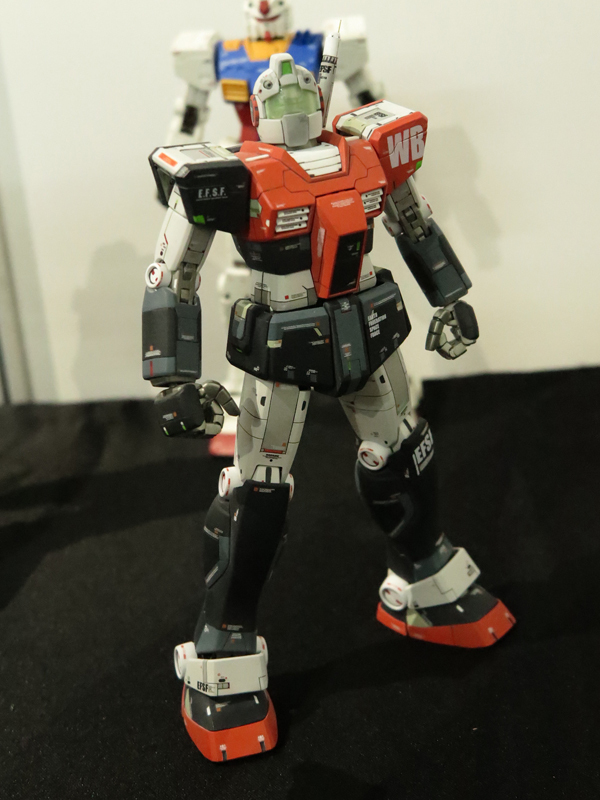 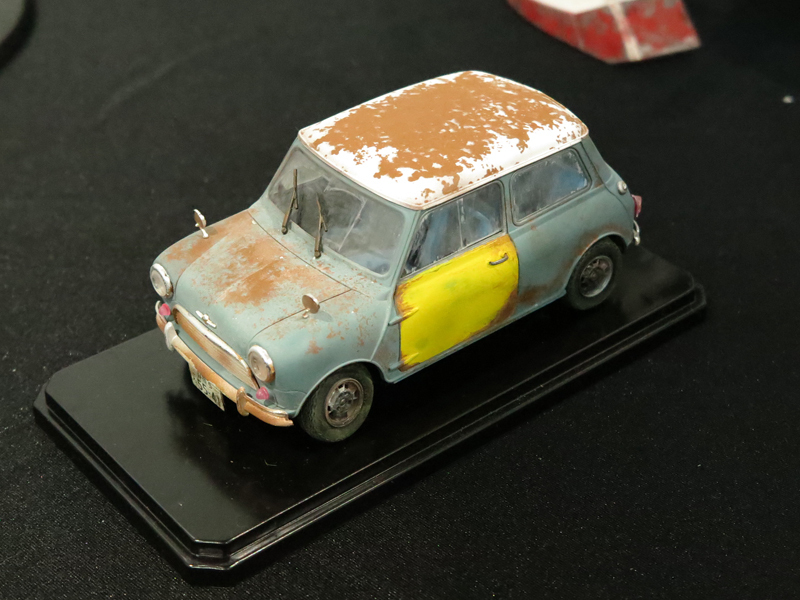 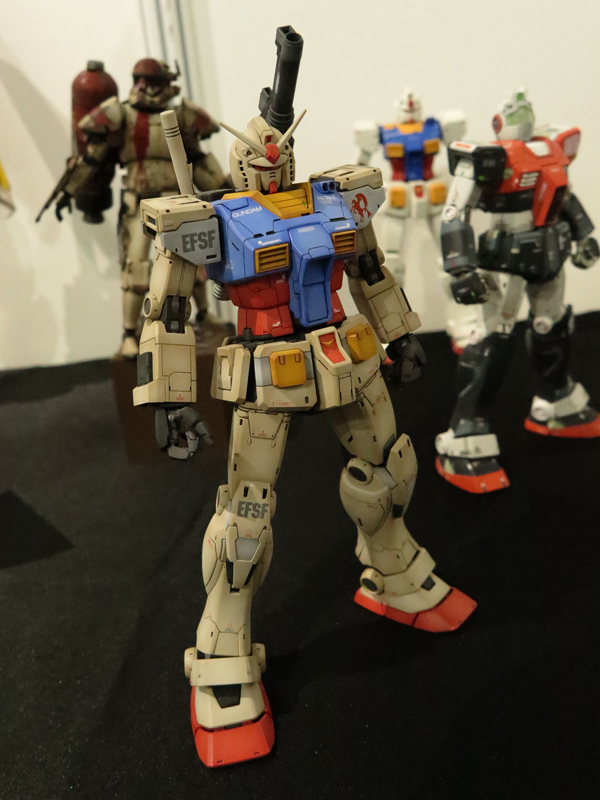 Their first exhibition, organized by collectors and hobby enthusiast, this is a Anime, Comic and Games exhibition which showcase various collectibles and also include some premium brand related to ACG. 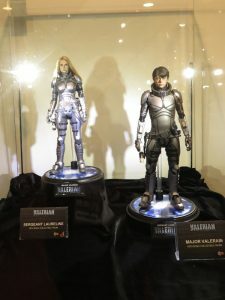 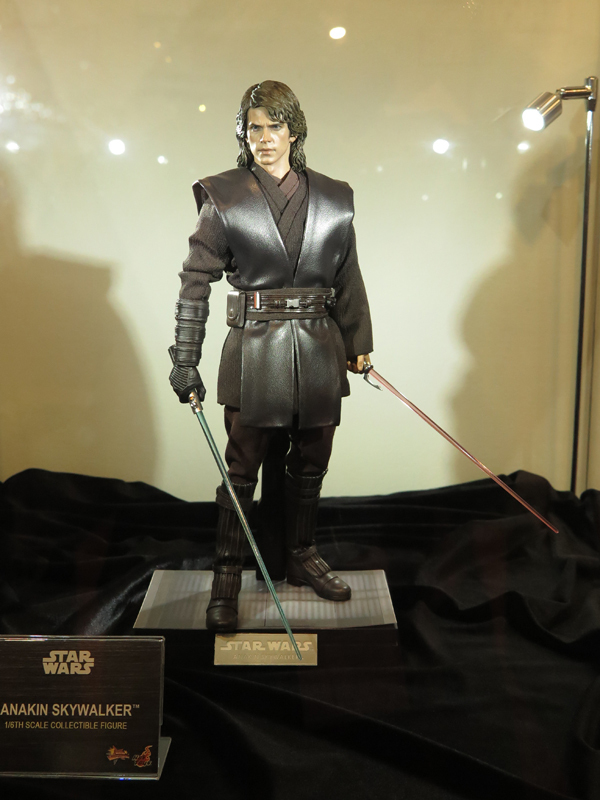 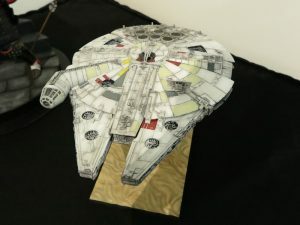 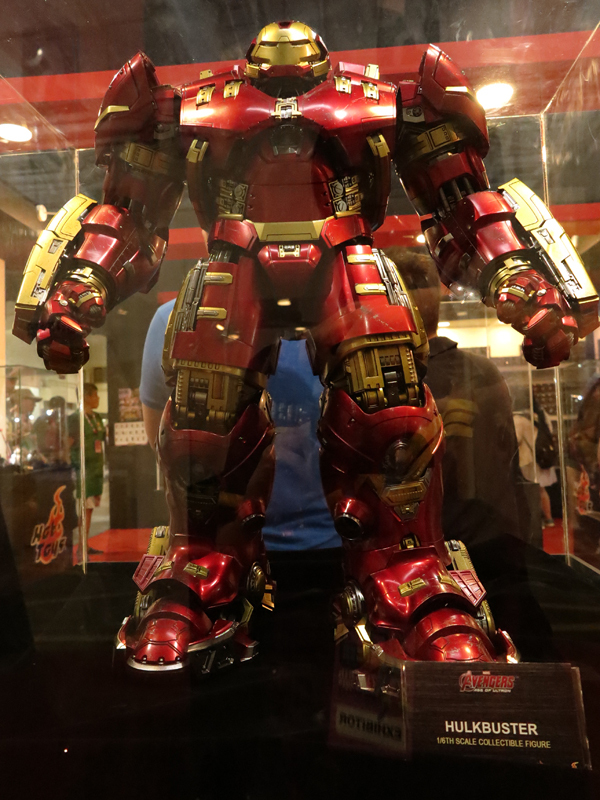 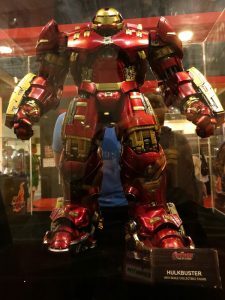 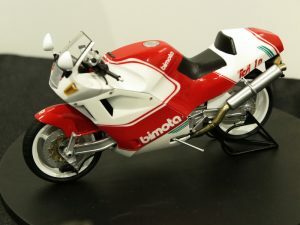 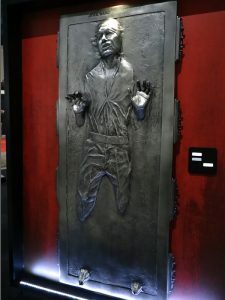 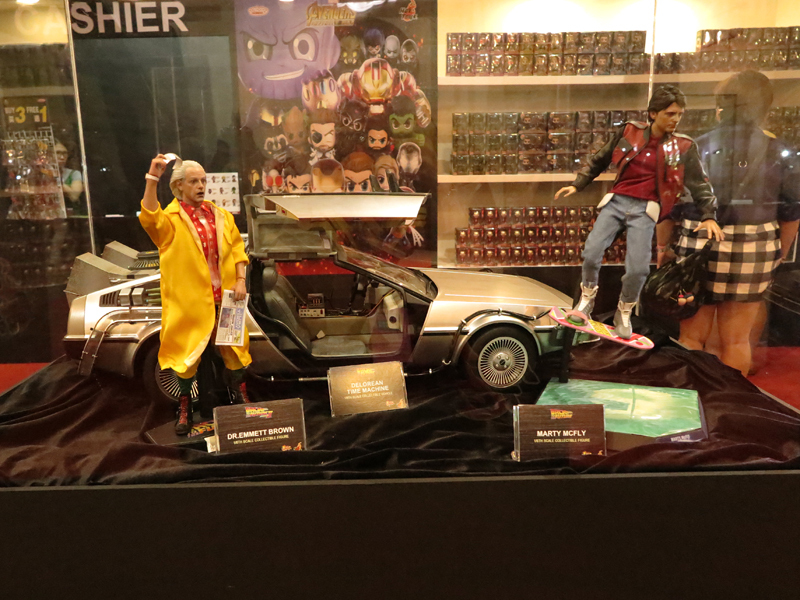 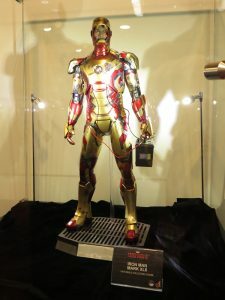 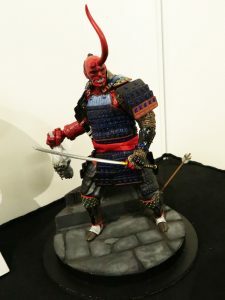 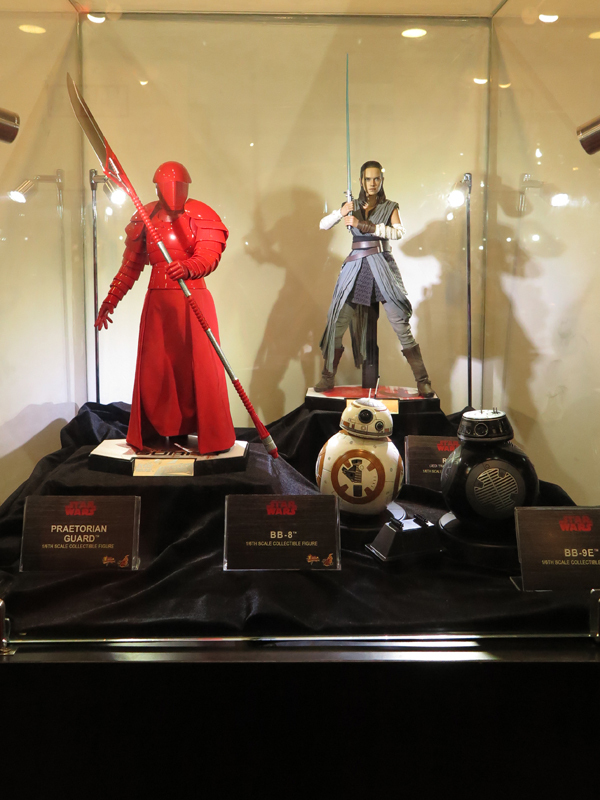 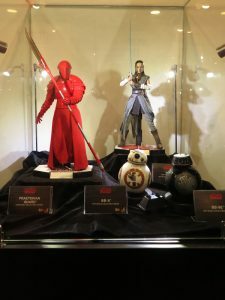 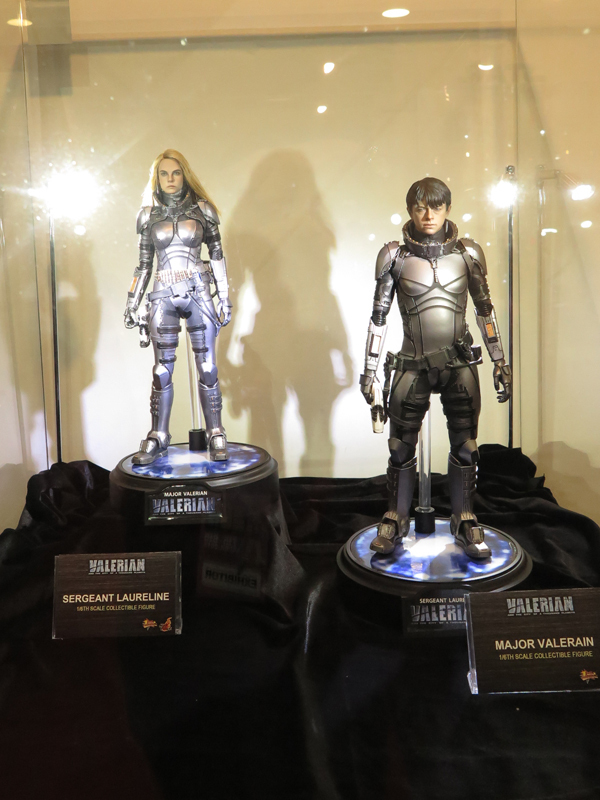 e.g sideshows, Hot Toys etc. 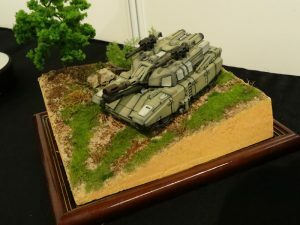 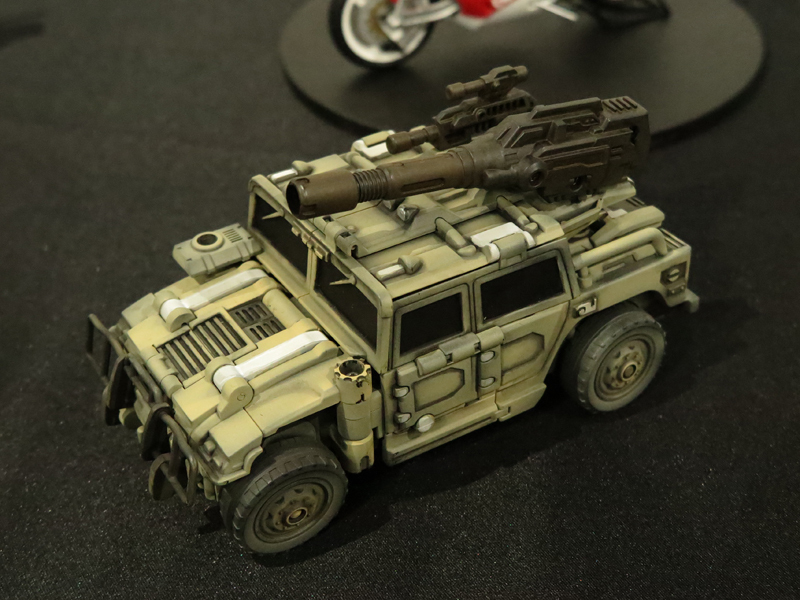 Pla-zone also have the honor to participate as one of their hobby club exhibitor, to showcase and display works of our members. 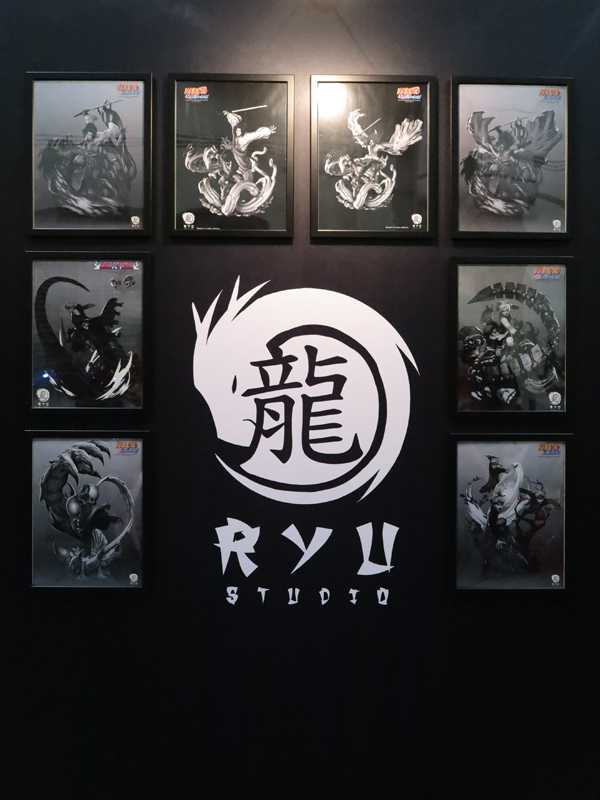 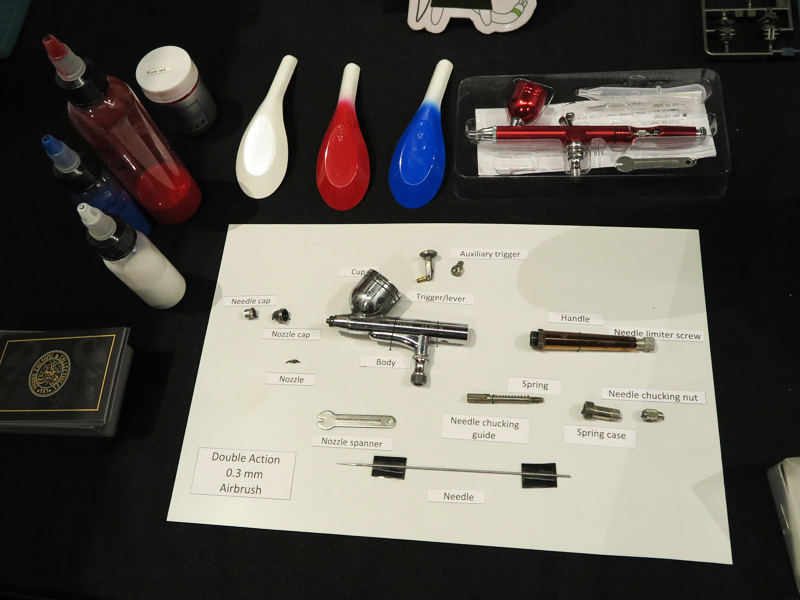 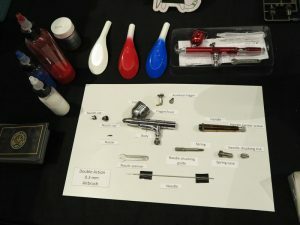 We also showcase some of the tools and works in the same time a live demo and Q and A for anyone who interested. 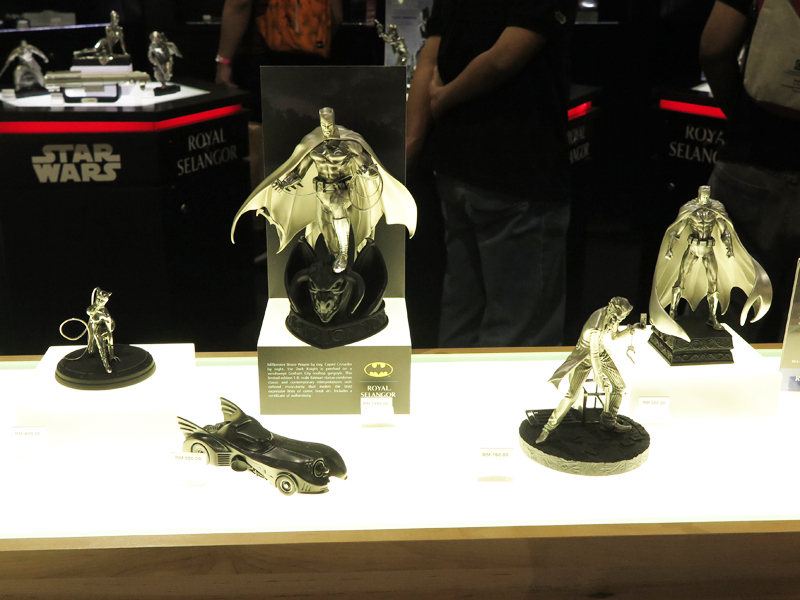 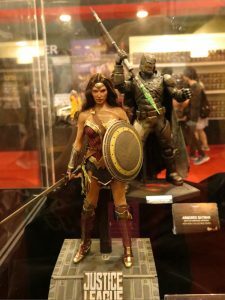 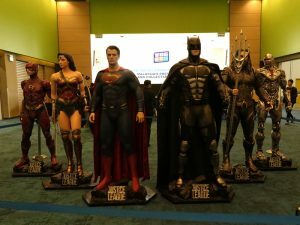 Justice league 1:1 scale statue display near the entrance. 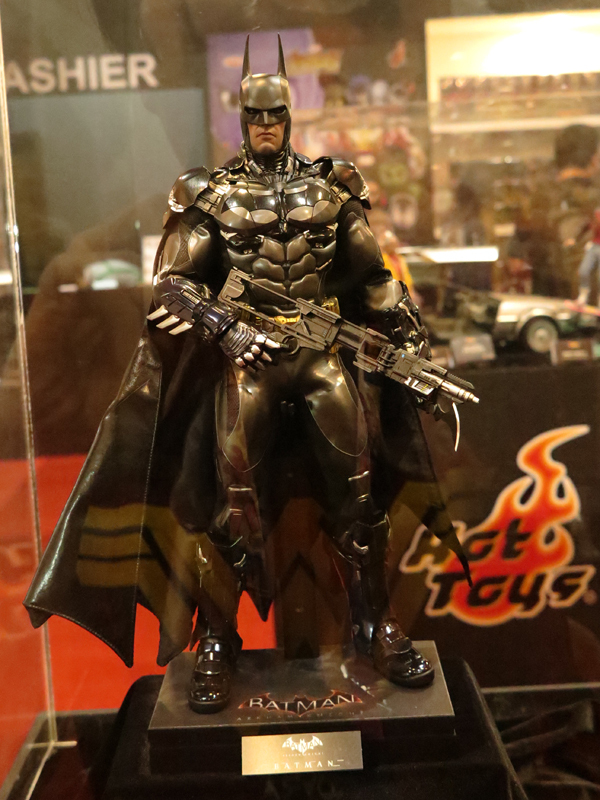 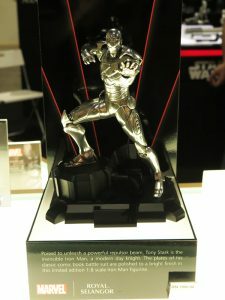 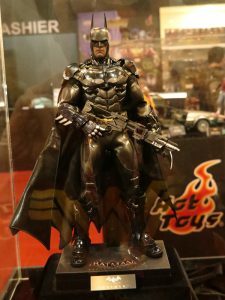 Hot Toys, very familiar with this toys brand. 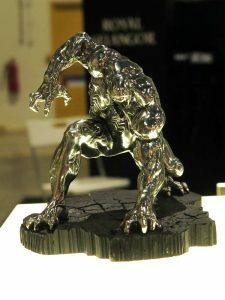 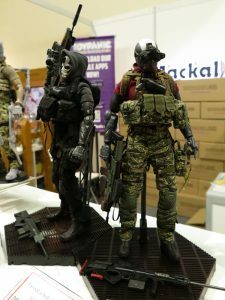 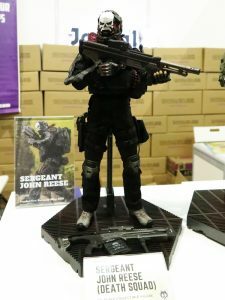 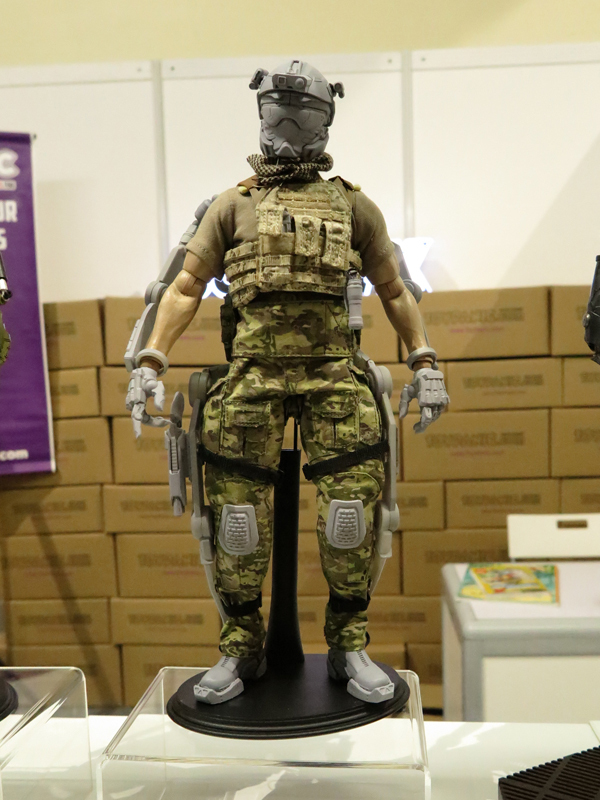 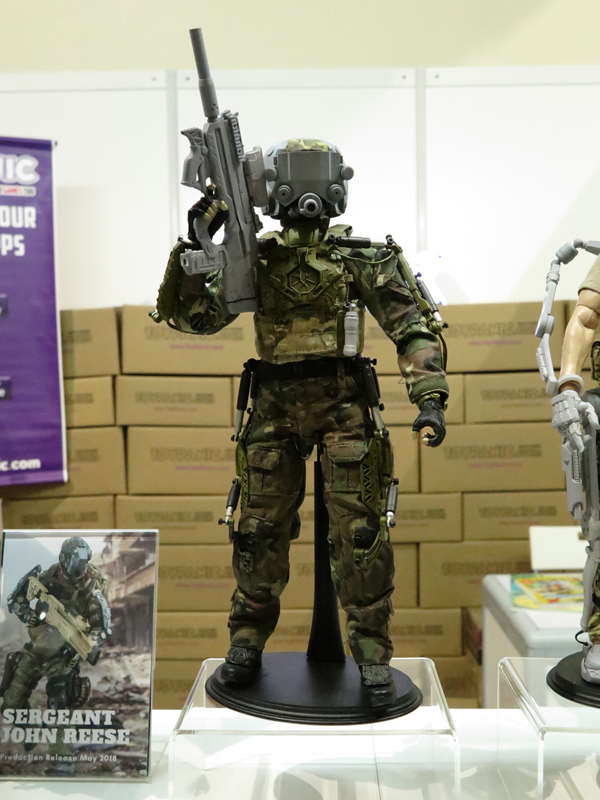 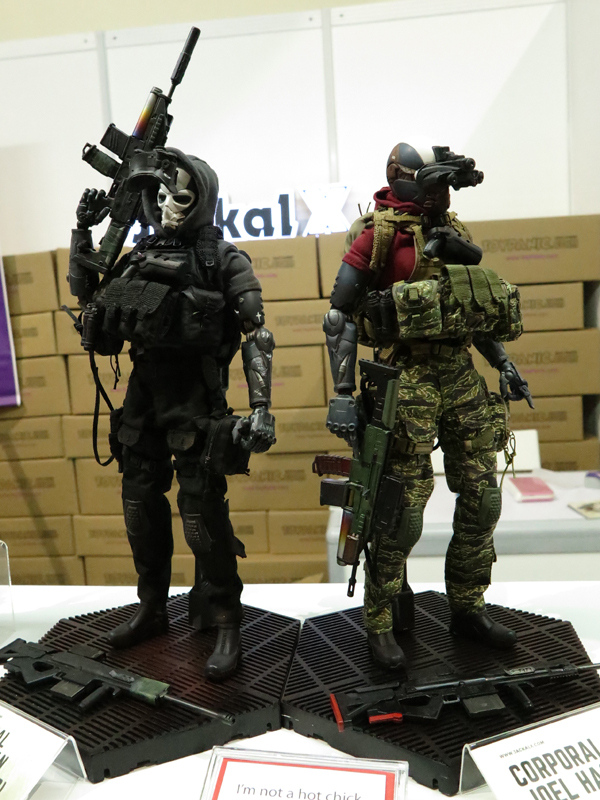 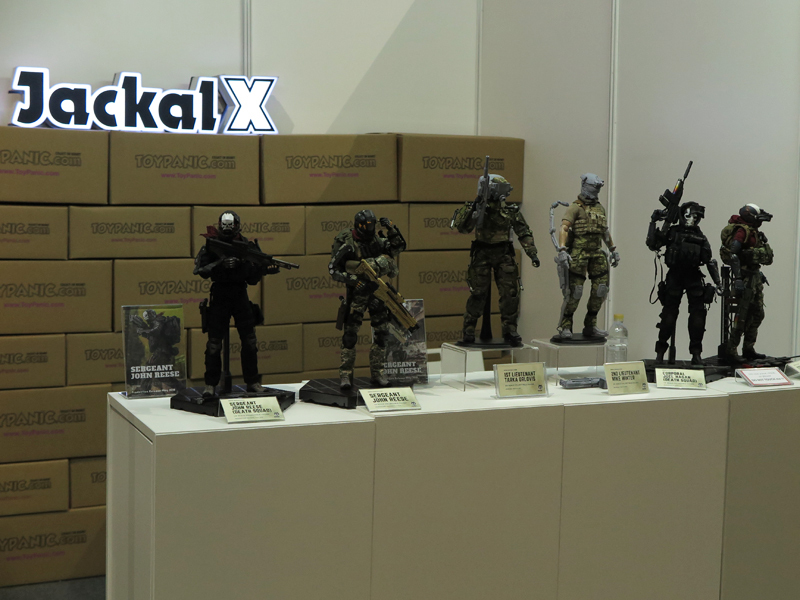 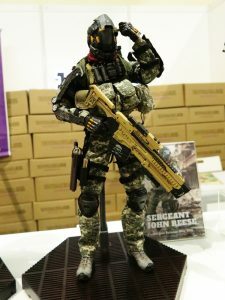 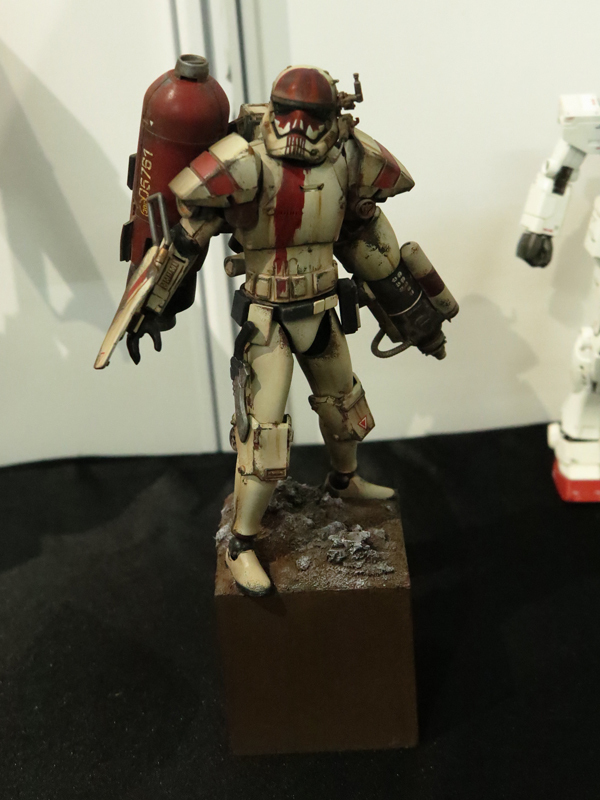 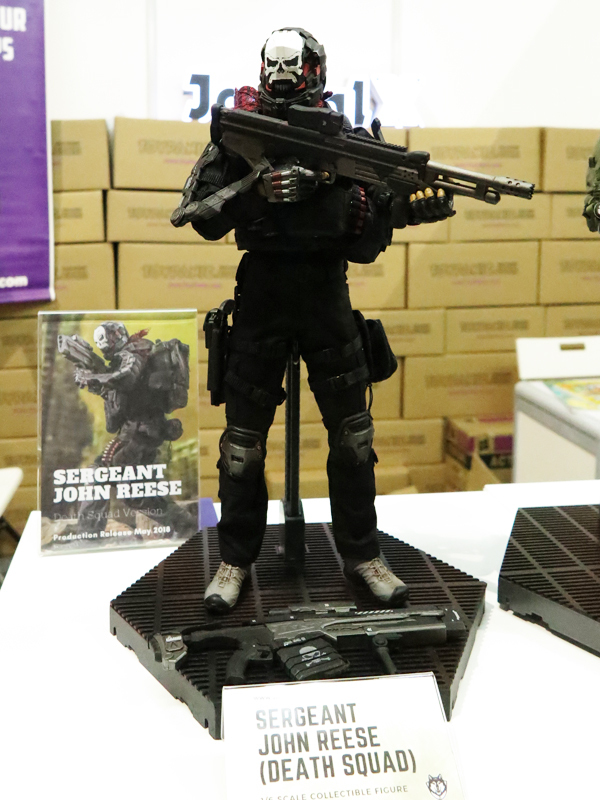 Jackal X by Toypanic, local designed onesixth scale figures. 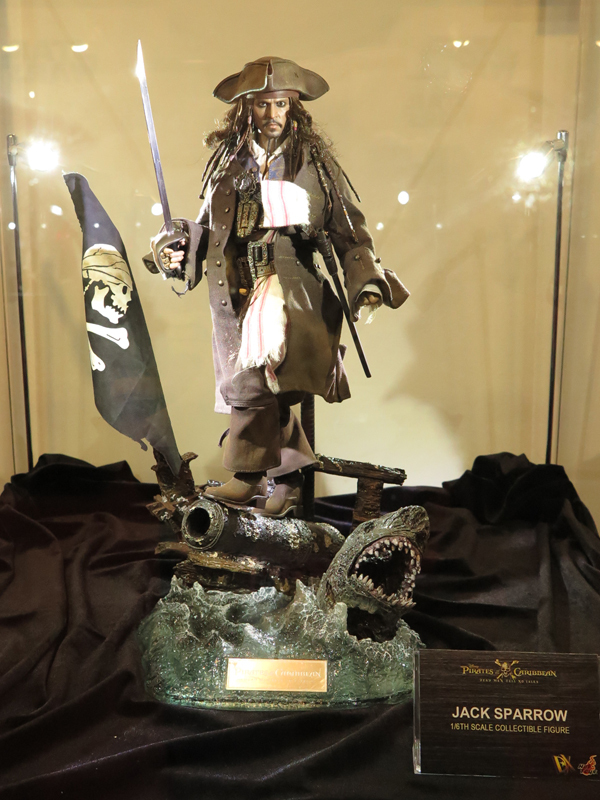 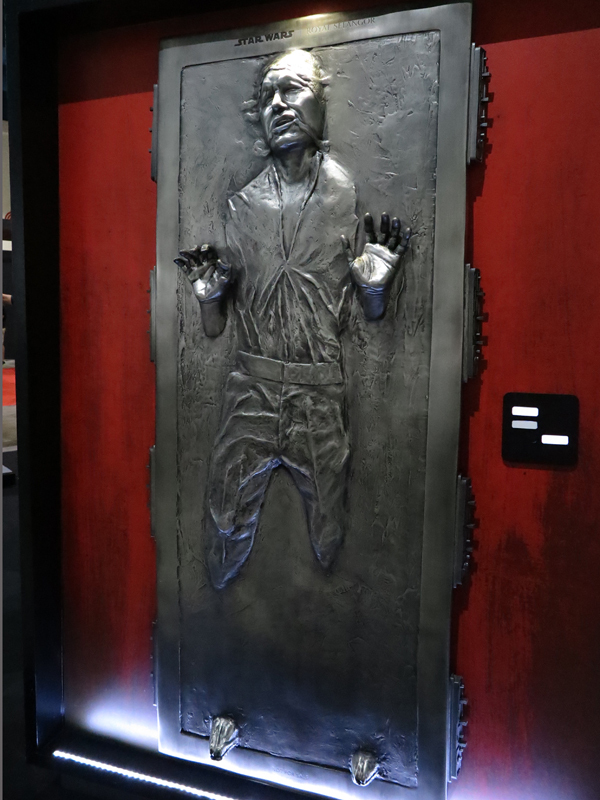 Here are some other of the exhibited statue, I had lost track which company here…….